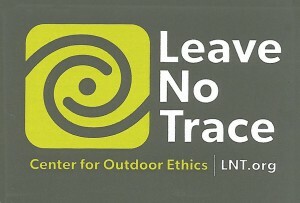 The Georgia Appalachian Trail Club is holding a Leave No Trace Trainer Course on the Appalachian Trail in north Georgia. This is a two day course, with an overnight in the backcountry, where each participant presents one principle to the group. 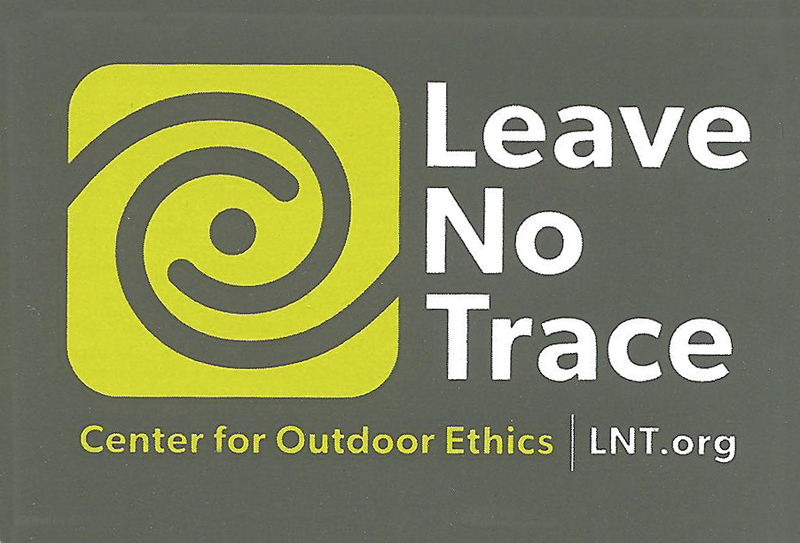 There are two upcoming Leave No Trace Trainer Courses being offered on the Appalachian Trail in North Georgia near the southern terminus, the exact location will be sent upon registration.